The premiere HVAC service in Corpus Christi, our services and products include: Air Conditioners Air Handler Boiler Furnaces Heat Pumps Indoor Air Quality Thermostats ...and more. Call today for a free estimate! My Air Conditioning is Not Blowing Cold Air Do I Need Air Conditioning Repair? Oh for those long summer days with your toes in the sand, the sound of waves crashing, the intoxicating smell of the salty air, children laughing as they splash in the water, and the warm breezes blowing on your upturned face. You know what I’m talking about. You also know that those long hot Corpus Christi summer days call for a nice shower and a wonderful welcoming well air conditioned home after hours of basking in the hot sun. Nothing is more disappointing than opening the door to your house, expecting that wonderful coolness, only to be met by hot, muggy smothering heat. If your air conditioner is not blowing cold air, then give us a call at One Hour Heating and Air Corpus Christi. We will have you back up and running in no time. 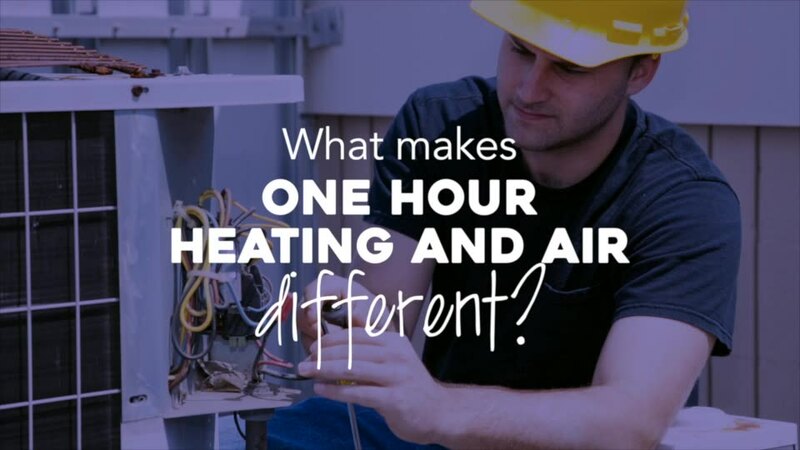 At One Hour Air Conditioning and Heating, we understand that you need the most reliable air conditioning repair and maintenance Corpus Christi residents depend on. Your comfort is important to us, and we are here to take care of all of your air conditioning repair, installation, replacement, and maintenance. We 100 percent guarantee that you will completely satisfied with every aspect of our air conditioning repair services Corpus Christi. We are always prompt, and if we aren’t on time, you don’t pay a dime. That sets us apart from almost everyone else. Our technicians are highly trained, skilled, and have experience that will be everything you hope for and more. You can trust that we will get the job done right, using high quality equipment that will last. We offer appointments in one hour slots in order to respect your time and schedule. We will be there on time and finish in a timely manner, to your specifications and satisfaction. You don’t have to wait until you walk into that hot house before getting ac repair in Corpus Christi Tx. There are some subtle and some not so subtle signs that will keep your home in good air conditioning mode so that you and your loved ones can be comfortable in the Texas heat. Your home can and should be your wonderful haven of cool comfort! -You notice one part of your house is colder than the other. This is a sign that your thermostat is not working properly. -You find moisture where it shouldn’t be, like around the outside of your air conditioning unit. -Your air conditioner just isn’t blowing cold air. This could be a sign that you need to replace your air conditioning unit. -You notice poor or weak air flow coming from your vents. This could be a sign that your compressor is failing and requires quick action. -You notice bad smell coming from your unit. This could mean your wiring has burned out or that you have mold or mildew in your unit. -You notice strange grinding and squeaking sounds. If you notice one or more of these signs and symptoms, such as your air conditioner is not blowing cold air, or your air conditioner is blowing hot air, give us a call today. We offer emergency services, and will be there in a flash!